Our Gross Weigh Bagging System weighs directly into the open mouth bag. 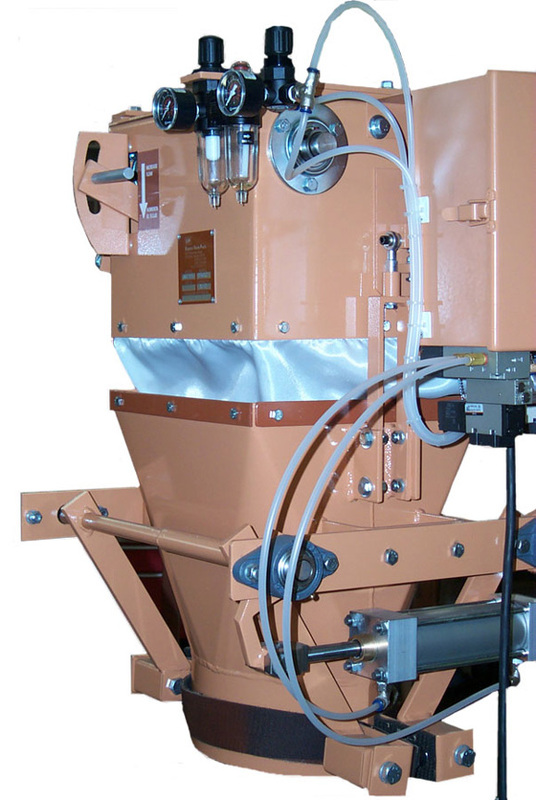 We offer two systems, one will fill 3 to 6 bags/minute and the other, with some automation, will fill 6 to 9 bags/minute. 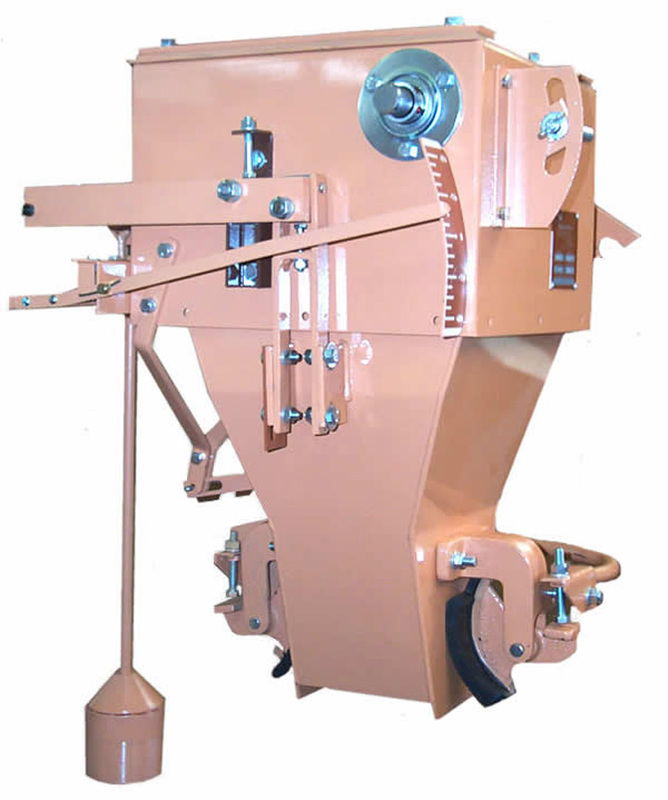 Each system will fill any type of bag and operate with any type of feeder above and bag closing system below. Please contact us for more details and pricing.